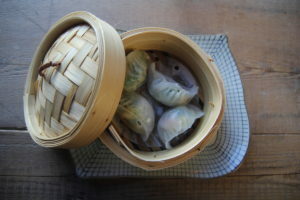 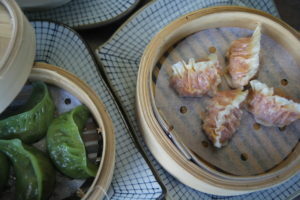 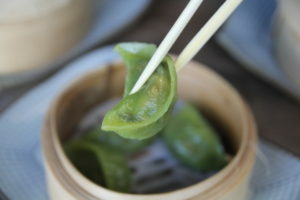 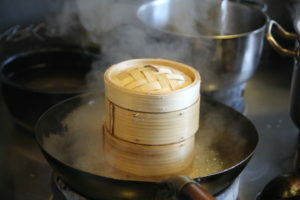 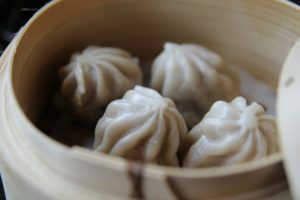 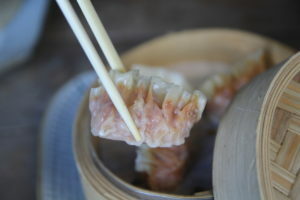 Tootoomoo > Blog > Posts > Foodies > NEW Dim Sum! 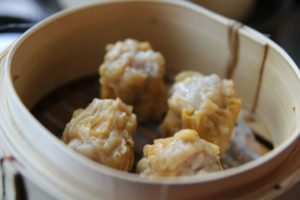 Our Dim Sum menu is currently on promotional pricing, so every dish costs just £3.95 for a limited time! 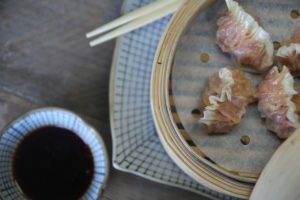 Join us at either Tootoomoo Whetstone or Islington (NOW IN CROUCH END!) 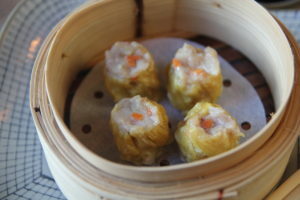 and try the new menu today! 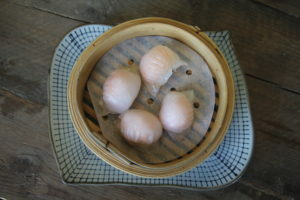 Whetstone & Crouch End– Monday to Thursday Nights and Friday to Sunday Days (Dine-In only). 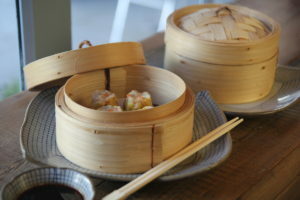 Islington – Sunday to Thursday Nights and Saturday to Sunday Days (Dine-In only).